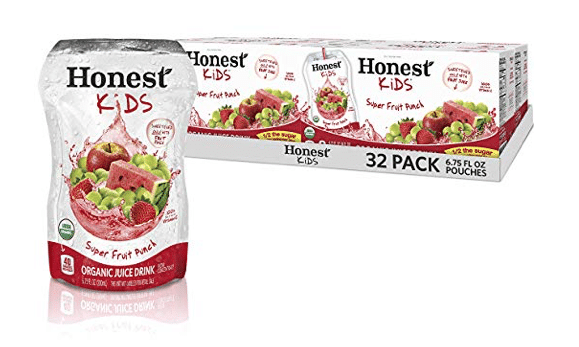 Clip a new 20% off Honest Kids organic juice or organic Honest Tea coupon on Amazon! This makes for a hot price on Honest Kids organic fruit punch! As low as $8.81 after coupon and 15% S&S, so just $.27 a juice pouch! I love that these are larger pouches than juice boxes and you can’t beat this price! Or, choose from other Honest products to use this coupon on here.